Omega Protein, a corporation that produces food ingredients and dietary supplements, continues to make headlines for all the wrong reasons. 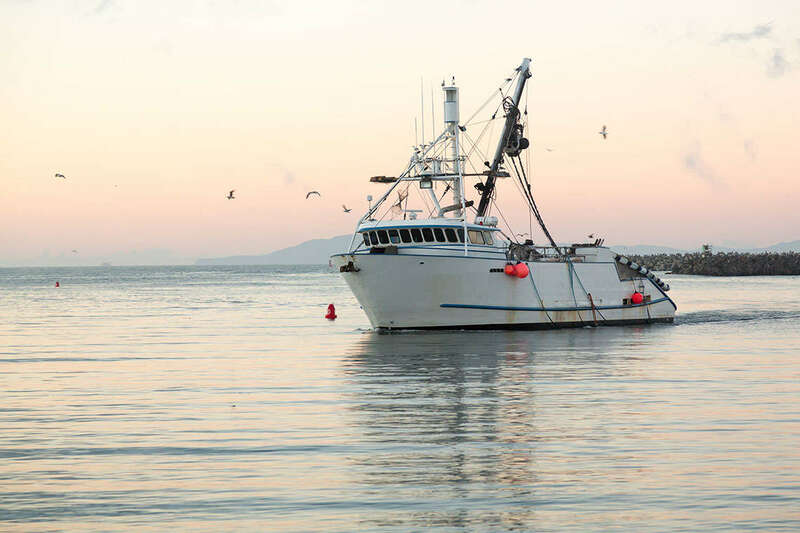 A couple of days ago, Omega settled a lawsuit filed by two workers who were gravely injured when a boat owned by the company crashed into the boat they were working on. The lawsuit was filed by workers Michael Clarence Merrill and John Hobdy. Merrill suffered debilitating injuries from the accident, including damage to his spine, connective nerves, muscles, and joints. They were working on the Oyster Bayou, a vessel anchored at one of Omega’s shipyards at Moss Point, when Omega’s ship the Frosty Morn crashed straight into the them. The lawsuit sought for compensation exceeding $75,000 dollars, to be used for medical expenses and any financial instability from loss of wages. Omega reached a settlement with Merrill last August, while Hobdy agreed to a settlement this January. This is hardly the first instance of negligence on behalf of the company. Omega has been the face of many wrongful death lawsuits and safety code violations, with some dating as far back as 2011. Omega was entangled in wrongful death lawsuits that year with the families of three men who had drowned after one of Omega’s boats, Sandy Point, crashed into a massive cargo ship named Eurus London. In 2014, Katlyn Taylor also filed a wrongful death lawsuit against Omega after her husband was killed at one of the company’s factories in Jackson County. Taylor’s husband was working on a storage tank, which exploded and propelled him almost a hundred feet. He died as a result of extensive injuries. Omega’s negligence has earned the company over 22 violations by the Occupational Safety and Health Administration. OSHA revealed last year that workers hired by Omega to fix and weld pipes in the factory had “no idea what they were doing,” which is a violation of the company’s responsibility to maintain its operational facilities and create safety protocols to prevent dangerous accidents from taking place. Omega Protein is an example of a company that cuts corners to speed up production and generate more profit. Many large corporations are only exposed after a person dies or is gravely injured. If the person is an employee, he or she may get worker’s compensation, but a person who is not associated with the company often has to go through great lengths to receive remuneration. If you, or someone you love, was hurt because of a large corporation and you wish to seek compensation to pay for the hardships you’re facing as a result, contact Morgan & Morgan for a free, no-obligation case review.